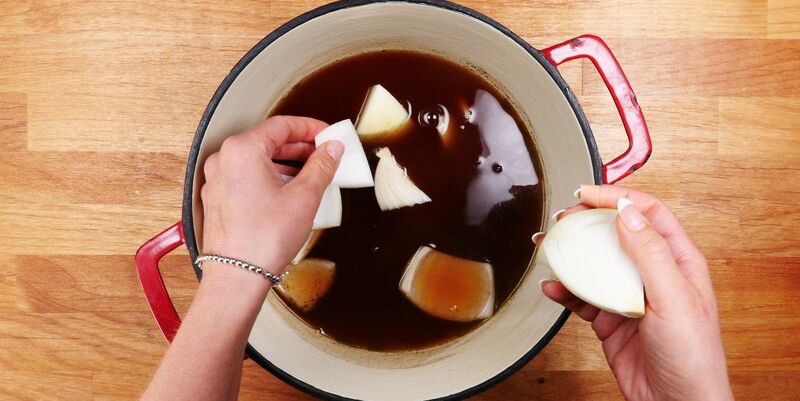 I love French onion soup – it is my absolute favorite. If I love it so much, however, why don't I incorporate the taste of French onion into other dishes? 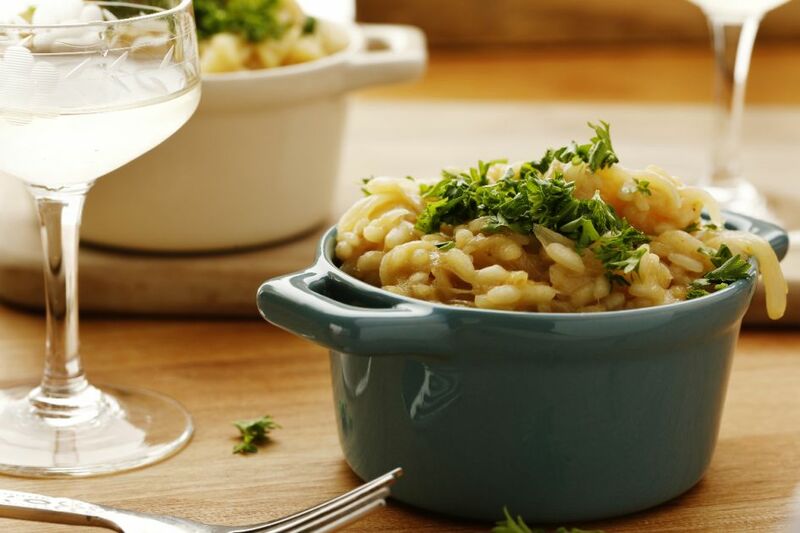 That's all about to change because of these recipes that use the great taste of French onion for mouthwatering meals your family is sure to enjoy. 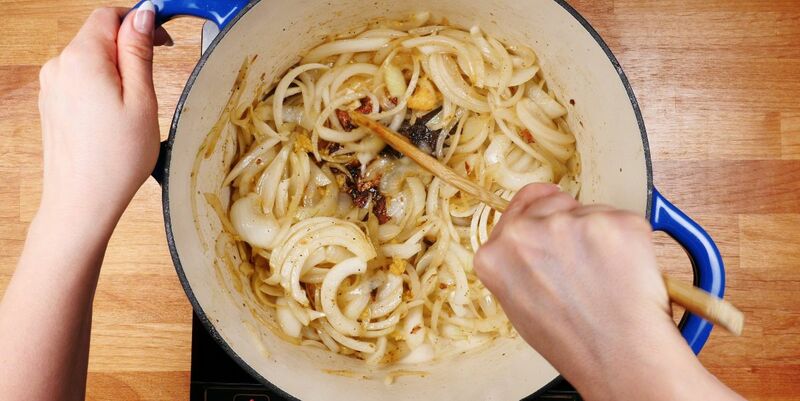 If you love French onion as much as I do, share these recipes so you will have them for later. French onion soup is a classic dish invented in the Les Halles market in Paris. Late at night (or early in the morning, depending on how you look at it) workers would need a hearty dish to help them stay full for the hours of work ahead of them. Cheap and filling, the recipe below fit the bill. Pot roast is a quintessential Sunday night dinner. That doesn't mean, however, that Sunday nights have to be boring, with the same cut of meat served in the same way over and over again. Many people don't realize that pot roast can be customized, too. Different flavors can be added to the roast and to the pan to make it something completely different. That's just what happened in the recipe below. 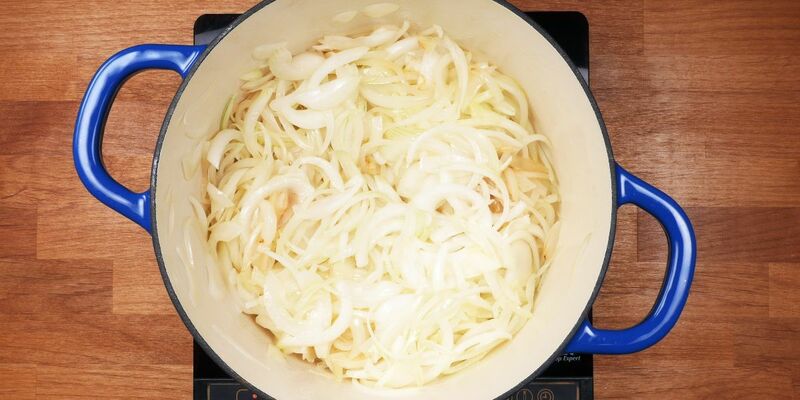 The flavors of hearty French onion soup pair with tender, juicy chicken breasts in this recipe. Chicken gets smothered in rich, sweet caramelized onions and Gruyère cheese before being baked to perfection in the oven. The flavors of French onion soup are rich and beefy while still being sweet and comforting. You don't always feel like laboring over the stove, though, taking forever to caramelize the onions. That's where the recipe below comes in. 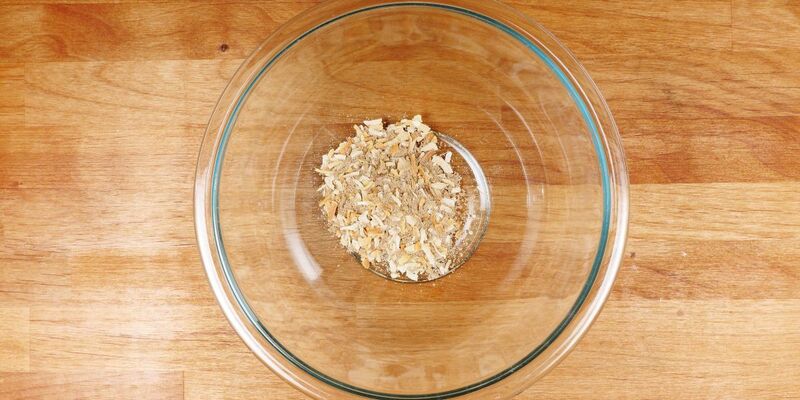 Using a package of French onion soup mix provides a shortcut to favorite flavors. The thought of soup in the summertime. is not always appealing. It's incredibly comforting and warm all winter long, but when spring and summer roll around, you want to cool down instead of heat up. 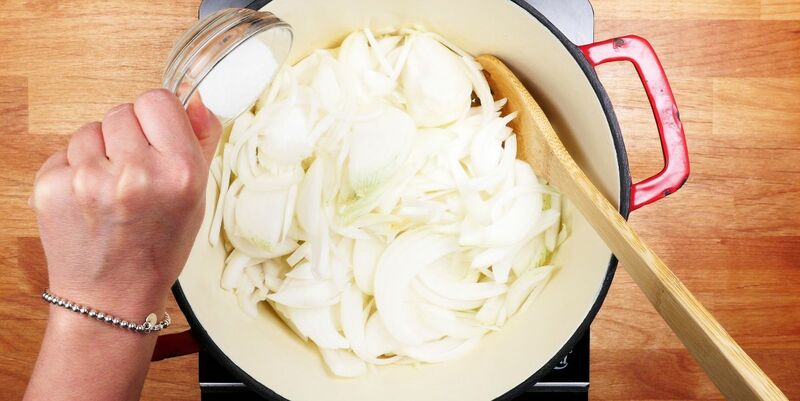 The recipe below is a delicious way to enjoy a comforting bowl of French onion soup in the summer. Pasta is a classic comfort food. What makes this classic even better is the ability to cook an entire meal very quickly in one pot. Want to learn how to make butter chicken? Check out these tasty recipes!